Rectangle, triangle, square and trapezium... recently students had a different kind of maths lesson. They were learning about the shape, they were measuring the areas of the shapes and making comparisons about their size. 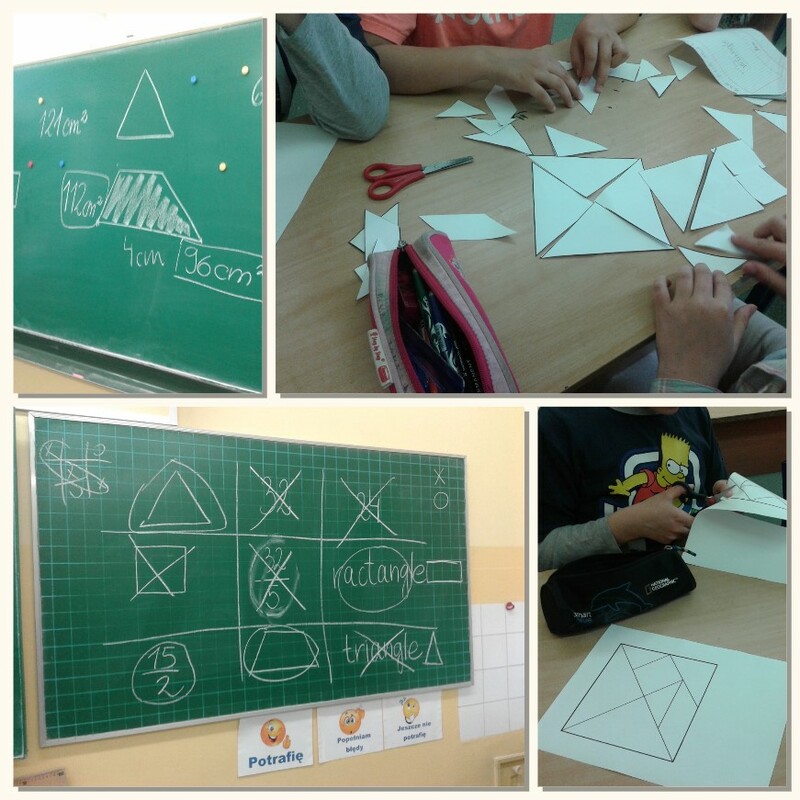 At the end, students got to know old Chinese puzzles, called tangram. It consists of seven pieces and they had to use them to make various shapes. The short poem by Slovene poet says that a mother is only one and fort his reason we should show them that we appreciate them and thank them for taking care of us. Mother’s Day is coming soon, so today students of class 2g were creating wooden picture frames. The first step was to glue parts of the frame together into one. When the glue dried students painted their frames. 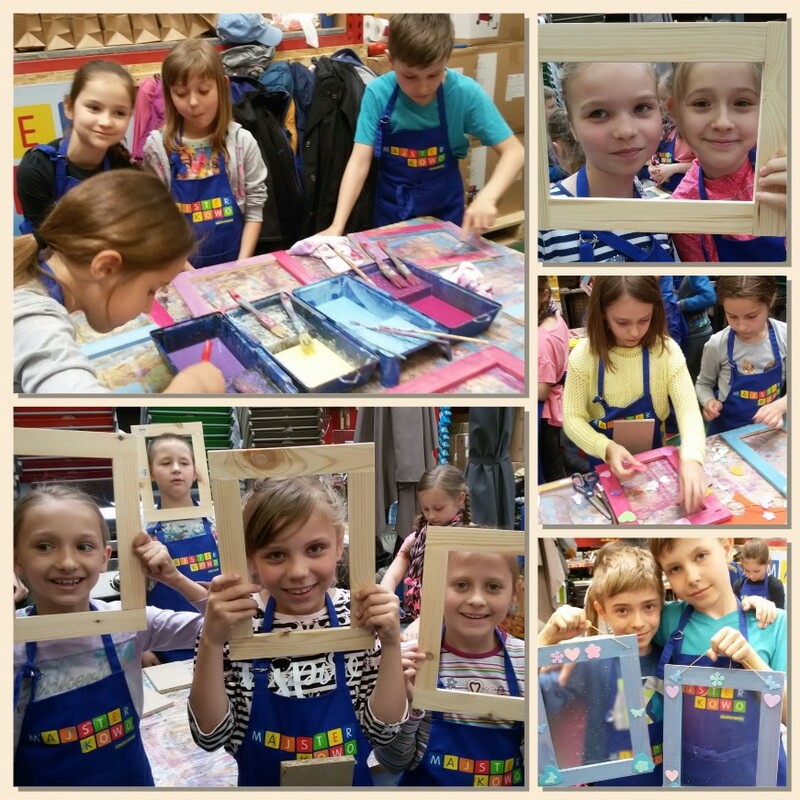 At the end, they decorated picture frames with different kinds of stickers. Students created beautiful frames that their mothers will for sure like the presents. 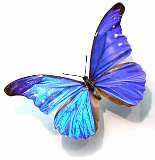 Today, I have spent two hours with class 2c. 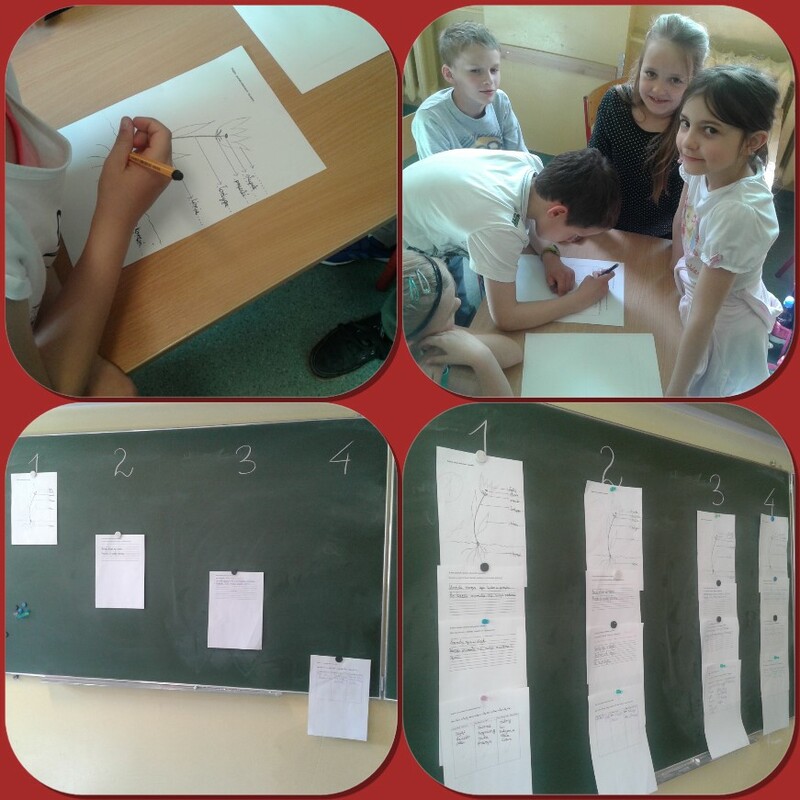 In the first lesson, students got to know Slovenia a bit more, while during the second one I helped the teacher monitoring the lesson. Mrs Heanel showed me so called “station group work” that is particularly useful for revisions. Students were divided into four groups and each group had a different task. In this way they revised various topics they covered in previous lessons. Students were competing and at the end their work was assessed. Teacher explained which group did the best and why. Later on, she encouraged students to think about things they still need to revise/learn. I noticed students were motivated and engaged during the lesson. On Friday (29.04), I visited with class 2c the oldest part of Poznań, where Warta and Cybina rivers cross. We learned a lot about history and how people lived many many years ago. 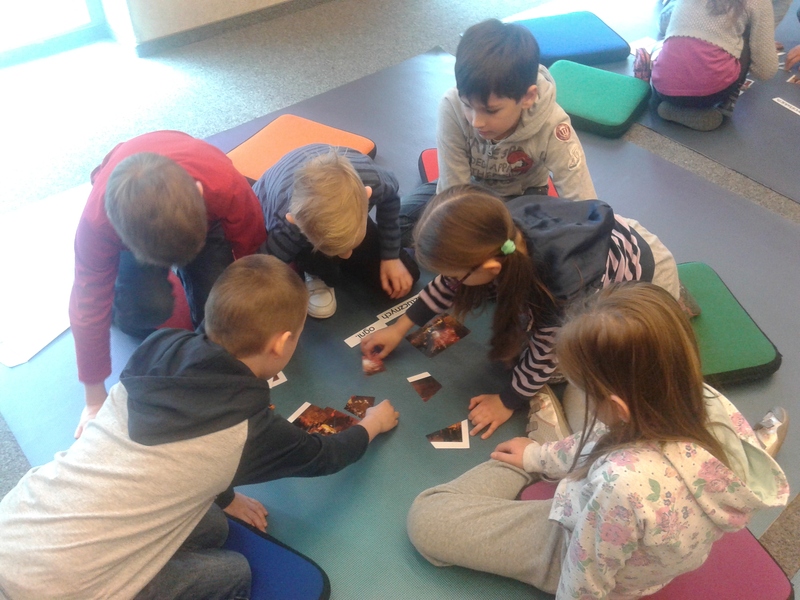 Moreover, we had great time discovering Polish traditions for Saint Martin’s day. WHAT HAPPENS WITH CANS AFTER WE THROW THEM AWAY? 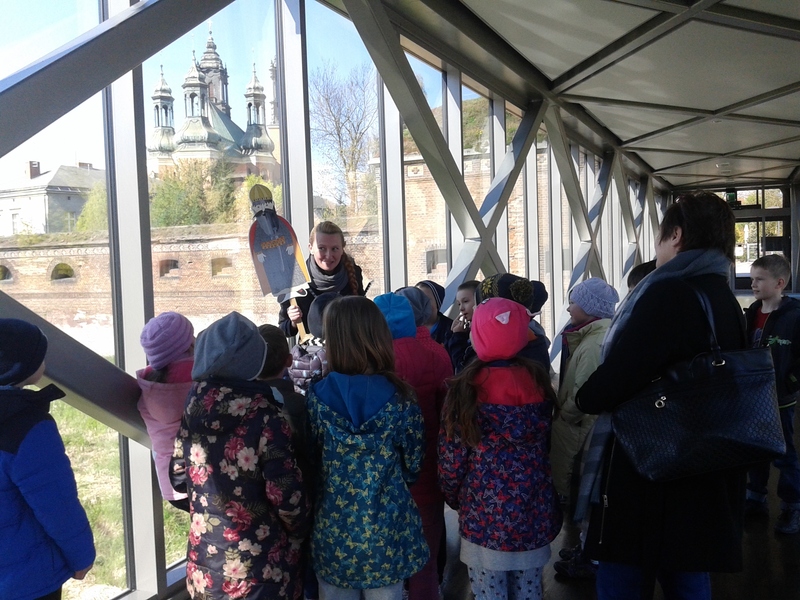 Today I went on a trip with class 3c and their teacher Magda Budziszewska. We went on a trip by foot, we had a nice walk, but while walking we were hoping it will not start to rain. The sun was hiding behind the clouds, but we were all very happy when he peeped from the clouds even if it was just for a short time. Two ladies awaited us and they explained how we have to behave during or walk around the company. They told us we need to be careful and not to touch anything. After that the can mission started. We saw what happens to cans that we throw away, because we do not need them anymore. They showed us the whole process of recycling. Students were the most enthusiastic about the x-ray machine. First, the machine collects all the cans and squeezes them into square blocks that are sent through the x-ray machine which shows if there are any elements that are not supposed to be there. The men that worked there allowed students to put their backpacks through the scan; on the monitor we could see sandwiches, bottles of water, keys, chocolates etc. Our trip did not finish after we left the company. 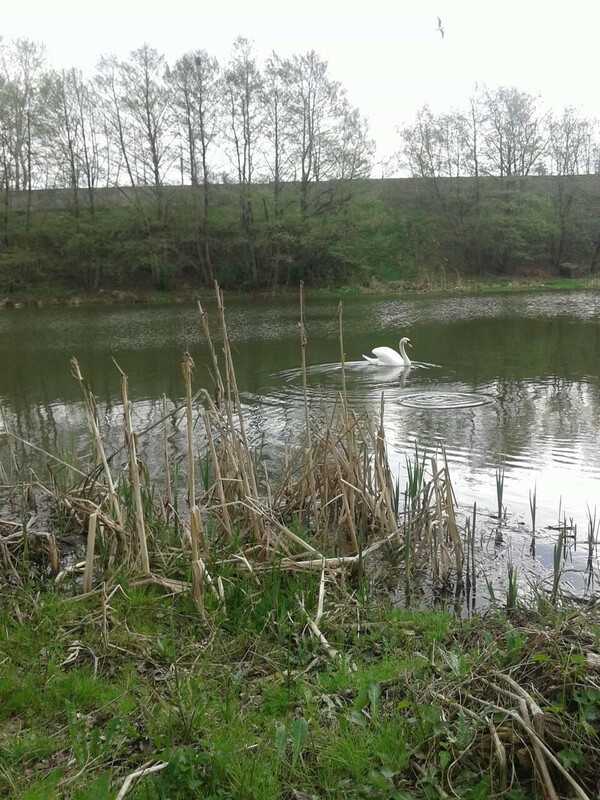 We took a walk by the Warta River and on our way we saw a beautiful swan, wild duck and a snake. Our trip finished on the playground. We all learned something new about the recycling process and we all spent a nice time outdoors, although the sun was really shy.